Daily Debate: Should Characters Other Than Link Be Playable More or Less Often in Zelda Games? Link is, without question, the star of the Zelda series. As the courageous hero destined to fight against all forms of evil, Link has always stood in the spotlight as the character that players control in every core Zelda game. But as often as players have stepped into shoes of our popular hero, there have been a few instances over the series’ history in which we have taken control of completely different characters. Such a phenomenon is not common in the Zelda world, but it’s happened enough by now for us to consider whether controlling characters beside Link is worthwhile or not. When I first played through Majora’s Mask, I was absolutely shocked when the game gave me full control of young Kafei during the Couple’s Mask side quest. I had never played as someone other than Link before; and though the sequence was relatively small, it added a freshness, a level of excitement I had not quite felt in other parts of the game. 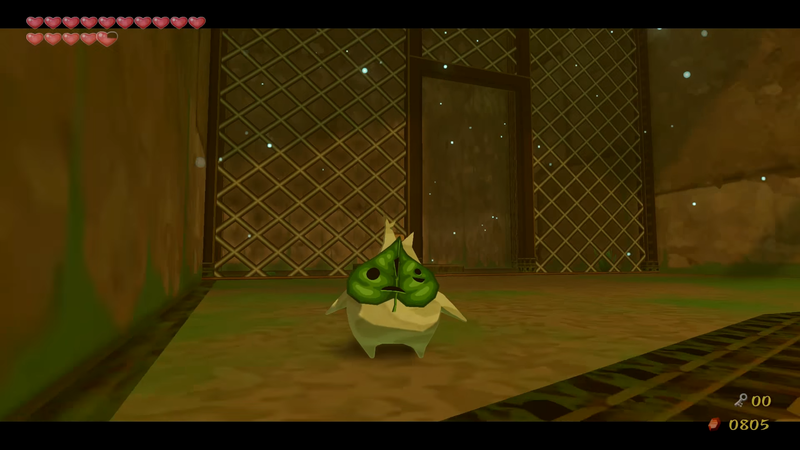 The Wind Waker introduced a similar feature in the “Command Melody,” a tune that lets Link (and the player) control the movements of different characters in particular dungeons. 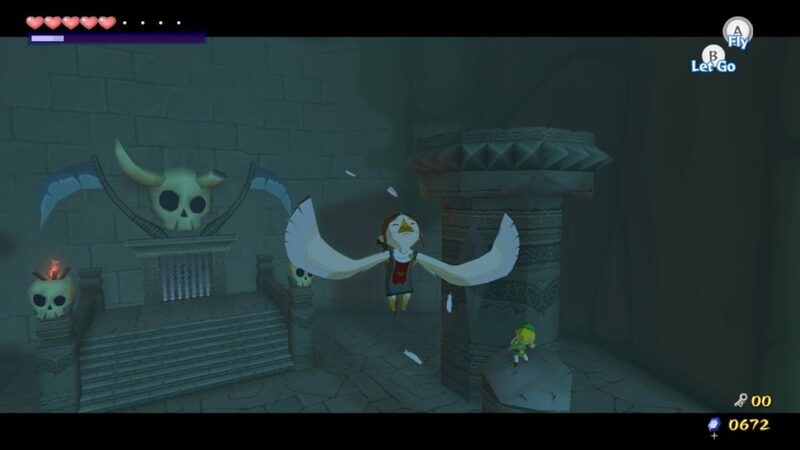 One can control expressive statues in the Tower of the Gods, Medli in the Earth Temple, and Makar in the Wind Temple, with such partnerships adding to the gameplay and puzzle solving of the dungeons. More recently, Spirit Tracks featured Princess Zelda as a semi-controllable side character, as Link can command the movements the princess’ possessed armor. While the player can’t necessarily control Zelda like one would Link, her inclusion provided to me the same excitement as the playable side characters mentioned above. So should the Zelda series continue to let players take control of non-Link characters in this way? I personally believe that such a mechanic could be utilized more often to great effect, especially if the other playable characters offered different movement opportunities than what one would get with just Link. I see Medli and Makar, both capable of flight, as the perfect template for this benefit. But if the Zelda team does choose to include more playable characters in Zelda in the future, I would hope that these characters are essential to the game’s main story. I believe that players would need to be fully invested in a character if they were ever asked to step away, for however long, from series protagonist Link. But where do you stand? Do you want Link as the only playable character in Zelda moving forward? Or do you think the series could experiment with more characters controlled by the player? Share your thoughts in the comments below!